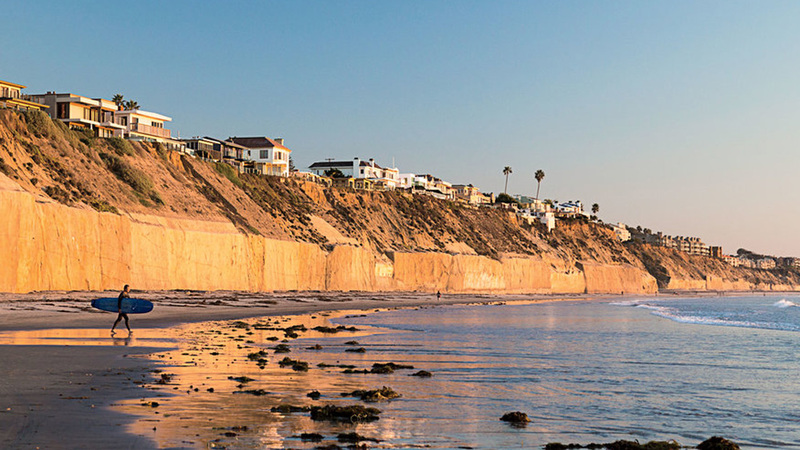 Solana Beach is a seaside-city, offering the perfect small-town atmosphere in which to work, play and raise a family. Solana Beach possesses some of the best beaches in San Diego’s North County with opportunities for many recreational activities such as surfing, swimming, scuba diving, snorkeling, kayaking, fishing, jogging, walking or just relaxing! Excellent hiking, biking and jogging trails near the coast and inland offer the outdoor enthusiast many optons to choose from. With great restaurants and a wide variety of retail stores and unique boutiques, Solana Beach is a great place to call home.